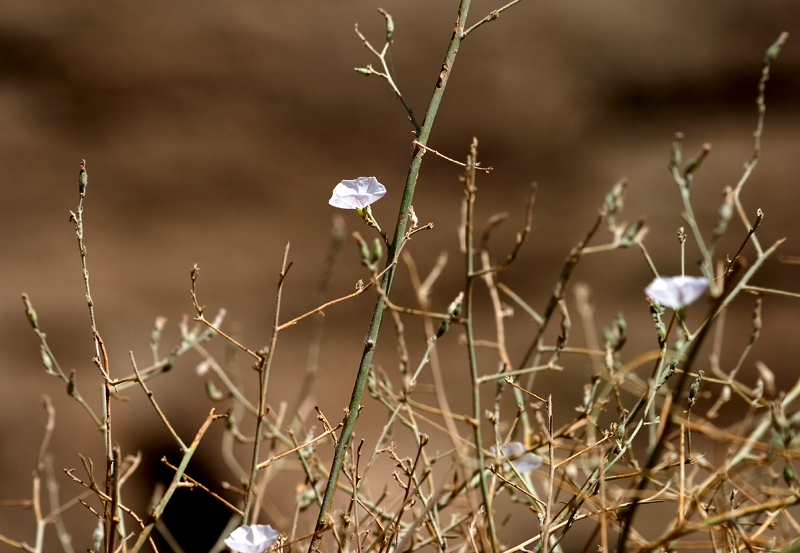 Even at this arid land there are some beauties blooming around with pride. wow!this is a surprise!who would expect anything but flowers of cactus in a desert? Thanks. Yes; Even I didn’t expect to see flowers there. It was a very tiny bush and these flowers are not even a cm in width. Wow.. they do look tiny compared to the size of the twigs. It'll be a treat to the eyes if a whole area gets covered in these tiny blossoms.. esp in the desert. Isn't it amazing? Lovely, stared at it for a while. You do a great job on these macro shots. Thanks Me-shak. I’m glad you like it. Actually this is the 1st time I had a good outing with my new 70-300mm lens since I bought it few months back. I wanted to test the zoom range over 200mm and see the performance. That’s why I have more close up shots in this series. Thanks a lot for the comment and welcome to my blog.